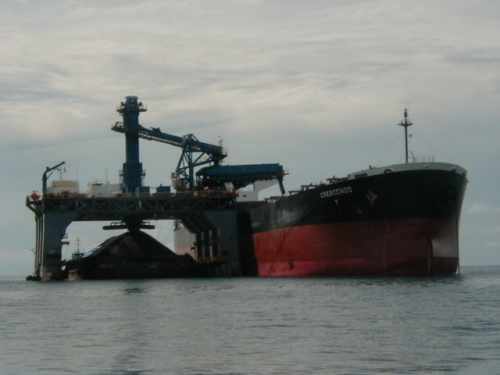 Seabulk Inc. has developed the Semi-Submersible Transhipper (SST) to transfer bulk cargo from barges into ships on the open sea. 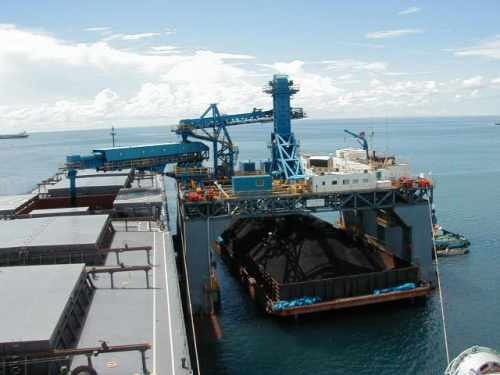 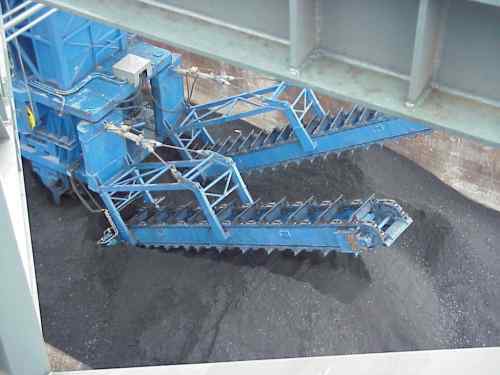 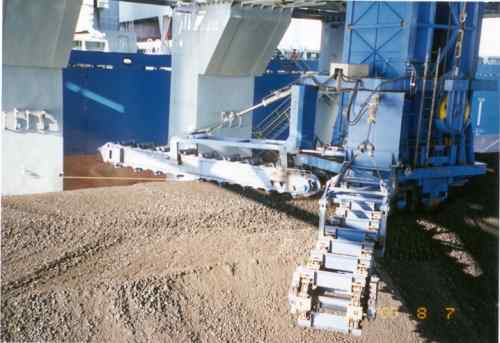 A prototype unit has been built and is currently in operation, offloading coal into ships off the coast of Indonesia. 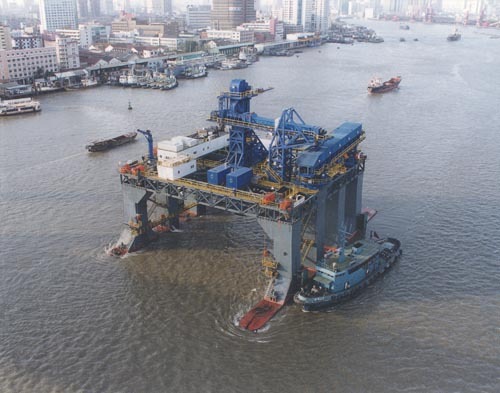 Unlike conventional grab crane operations, the semi-submersible transhipper transfers cargo at 2 000 tones per hour with zero tolerance in terms of loss or damage to the material. 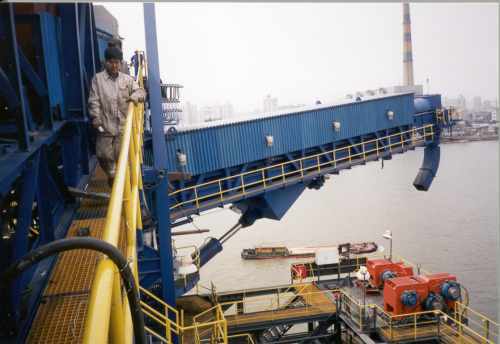 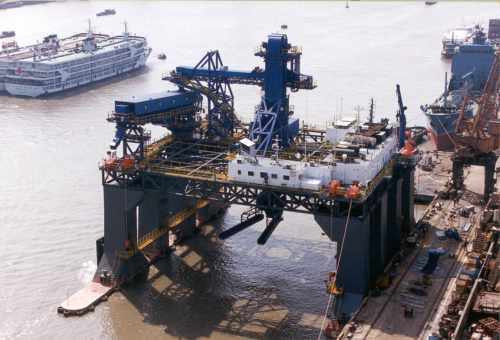 While submersible barges are in existence and submersible platforms with columns also exist, the use of the barge for buoyancy during transit and the ability to ballast the pontoon and columns in order to minimize the water plane area are unique developments.